vacation Archives - OliLight - Your trusty companion! Fancy some camping? 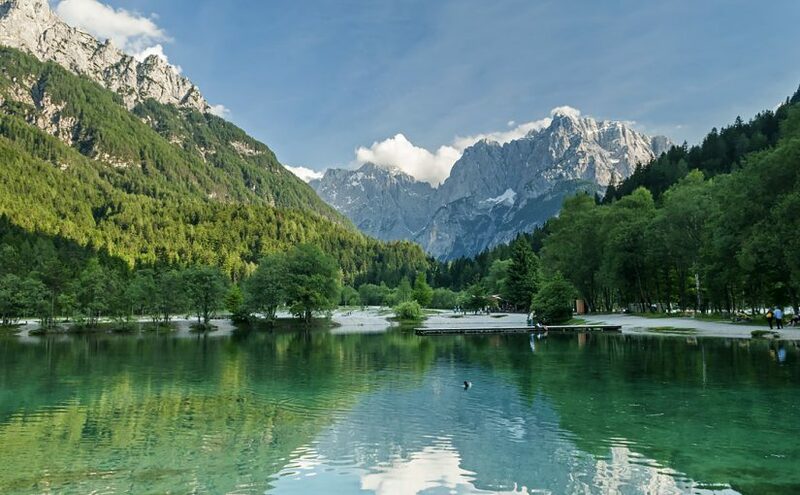 You won't be sorry if you visit our TOP 5 Camping locations in Slovenia.